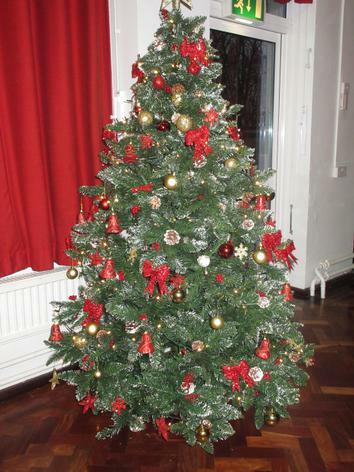 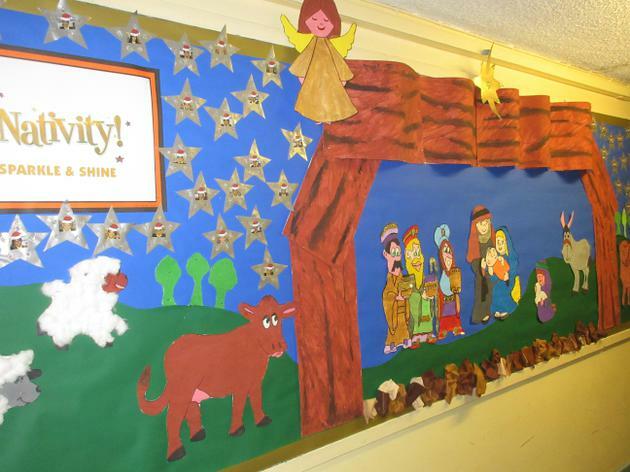 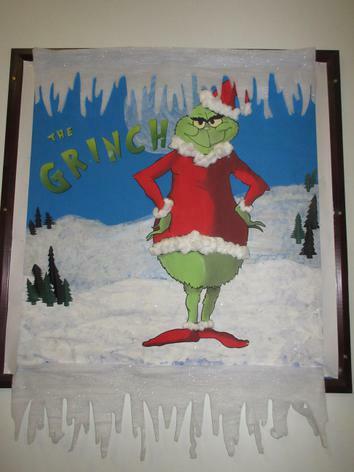 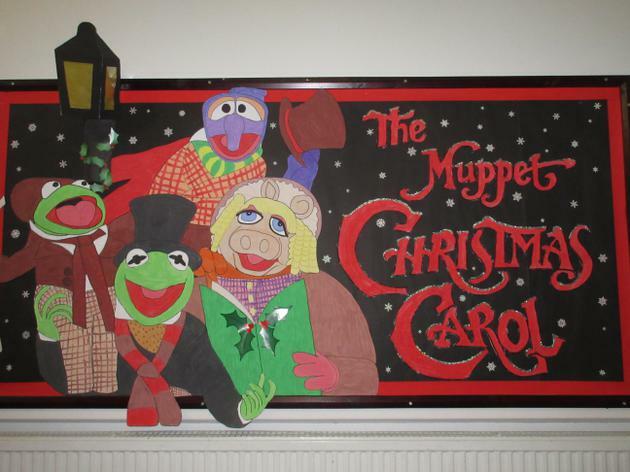 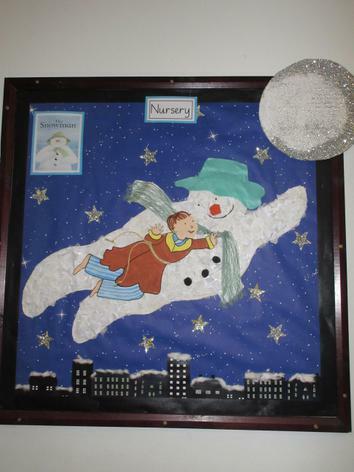 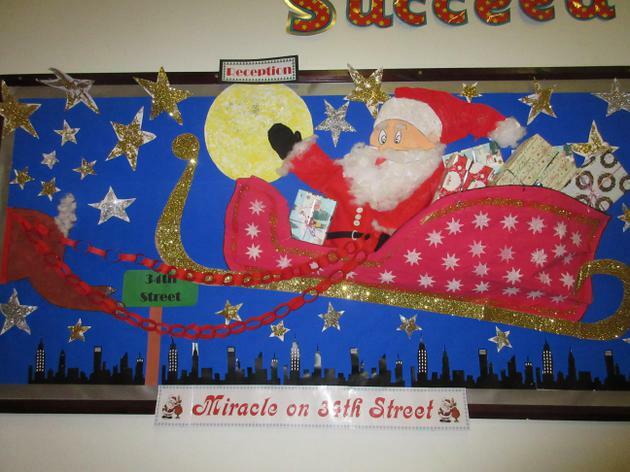 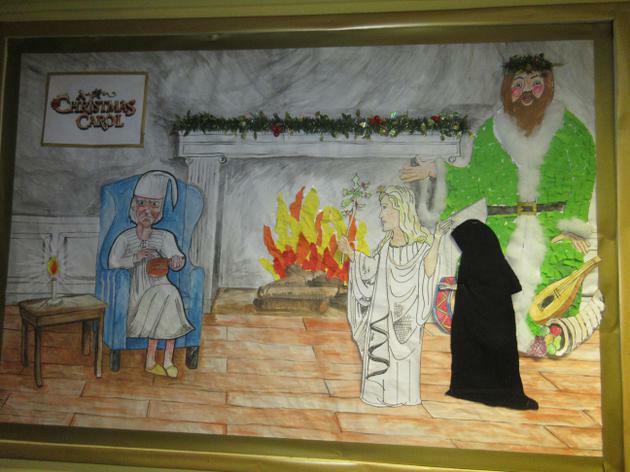 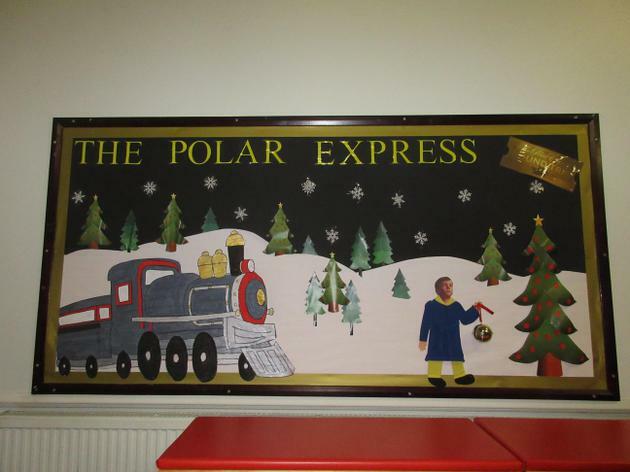 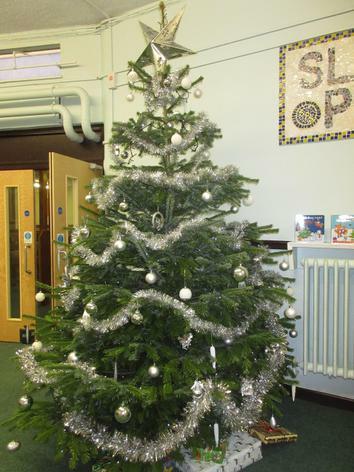 Once again, staff and children have worked very hard to transform the school displays for Christmas! 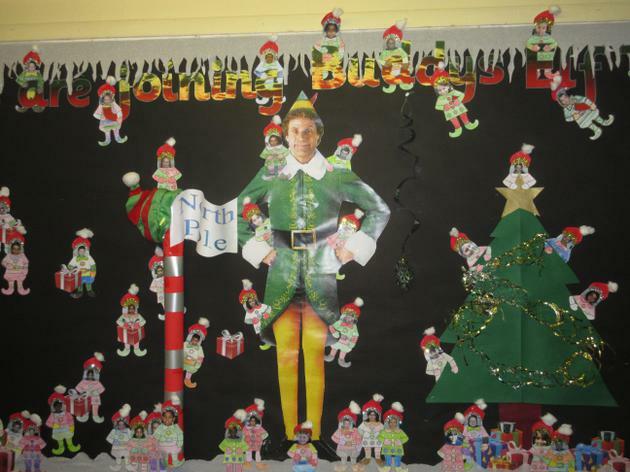 Our theme this year was Christmas films! 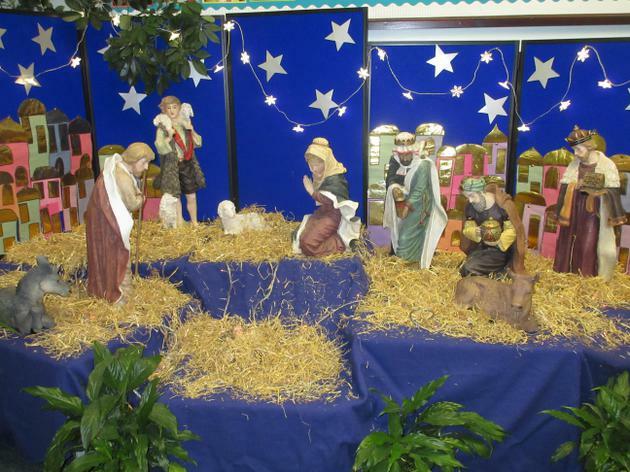 As usual, we have beautiful trees in both the main hall and the crush hall as well as our crib which everyone loves to see.